The Microsoft Store's selling the Dell XPS for 31.4 percent off in honor of Pi Day. If you need any more proof that the geeks are taking over the world, look no further than Pi Day, a.k.a. March 14. (3.14, get it?) Pi day used to be made up “holiday” revolving around an amusing numerical coincidence your algebra teacher would talk about. Now, it’s marketing. Luckily for you, the Microsoft Store is celebrating this year with a fantastic deal, and it deliberately misplaced the decimal to boot. 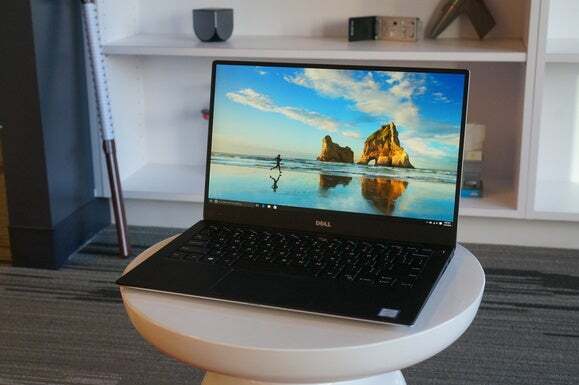 On Monday, the Microsoft Store is selling our favorite Ultrabook, the Dell XPS 13 2016 edition, at a 31.4 percent discount. Instead of paying $999 for the base model, you can pick it up today for $685.31 (here’s the store link). 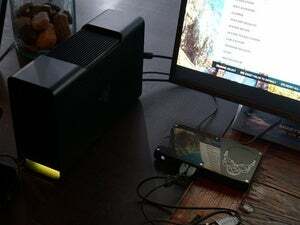 It also comes as a Microsoft Signature Edition PC, meaning there’s minimal bloatware on it—not including the junk that Microsoft bundles itself with Windows 10, of course. The Ultrabook features a 13.3-inch non-touch 1080p display, a 2.3GHz Intel “Skylake” Core i5-6200U processor, 8GB of RAM, a 128GB SSD, a 3-in-1 card reader, two USB 3.0 ports, a USB 3.1 connection (Type-C with Thunderbolt support), and 64-bit Windows 10 Home. The device weighs a scant 2.86 pounds and comes in silver. The Pi Day discount only applies to the base model; however, Microsoft is offering $200 off on the higher-grade options that include better processors, touchscreens, and more onboard SSD storage. If the XPS 13 isn’t for you, Microsoft is also offering the 31.4 percent discount on a Dell Inspiron 13 2-in-1 and a Dell Inspiron 15. 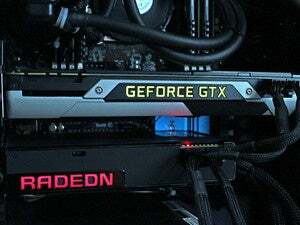 Both are Signature Edition laptops as well. The Microsoft Store’s also conducting a Raspberry Pi promotion where you get a free Pi 2 power supply when you buy a Raspberry Pi 2 Model B bundled with an 8GB microSD card. Keep in mind this is not the latest Raspberry Pi model featuring integrated Bluetooth and Wi-Fi. Microsoft’s Pi Day deals are only valid for Monday. If you need a new Ultrabook, then today is your best chance for some solid savings on a killer laptop.